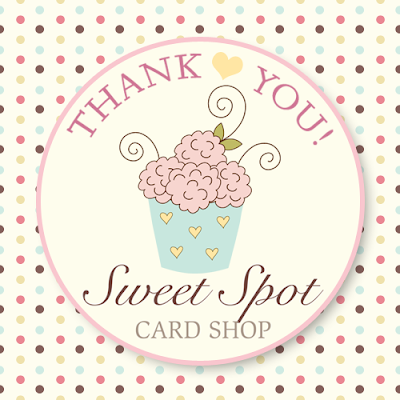 The Sweet Spot: THANK YOU! I just wanted to take a quick moment out to thank all of you who follow my blog and share with your comments. I never imagined I'd have "followers"! (Seriously, I didn't). I cleaned up my blog the other day and deleted irrelevant/embarrassing posts from the past. I came across the first post I wrote and I cracked up. It was proof that I never really thought anyone would read this. I've learned so much from all of you and I'm glad to have this outlet in my life. Keep your creativity alive and never be afraid to share your true self!! Hopefully I'll be sharing some new projects soon. But I need to clear the craziness in my head first. LOL! I know you can all understand. Thank you all, my Sweets! Ur welcome. Can you follow me back? Ur welcome!! 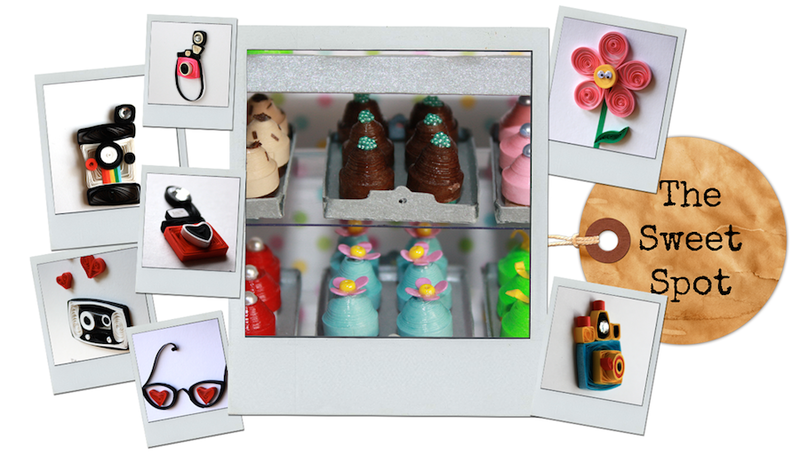 Who wouldnt follow an amazing blog by a creative crafter??? My utmost welcome..Cheers from Malaysia..